As the leading company in luxury rentals in Porto Heli, MYPORTOHELI luxury villas are situated in the beautiful east coast of Peloponnese, within the prominent Greek Riviera, close to the cosmopolitan destinations of Spetses and Hydra islands. We offer a selection of villas ranging in size and style, suited to pleasure all tastes, varying from small quiet cottages with pool, vineyard retreats, beachfront villas with private beach and dock, to seaside villas with helipad, appropriate for all seasons of the year, due to the moderate climate and high temperatures that the area enjoys 8 months a year, and is equally beautiful and majestic during all seasons. Surrounded by vast nature –either in the valley of vineyards, or at the tip of the peninsula, accessible by boat through a private dock, overlooking the endless Aegean Sea- MYPORTOHELI villas are privileged to provide a memorable all year around experience, varying from sunny Summer holidays, to cozy Fall/Winter retreats and refreshing blossomed Spring vacations, combining the stylish indoors of the villas with the splendor of outdoor living. All of our luxury villas provide comfort and privacy, combined with high quality services, to create the most welcoming feeling for a unique hospitality experience; the true Greek “philoxenia” (hospitality). We offer a selection of luxury rental villas ranging in size and style, suited to pleasure all tastes. MYPORTOHELI villas; varying from vineyard retreats with small quiet cottages with pools, to exclusıve seaside and beachfront villas with helipad, private docks and secluded beaches; appropriate for all seasons of the year. Porto Heli, due to its moderate climate and high temperatures, is an area which is equally beautiful and majestic throughout the year. 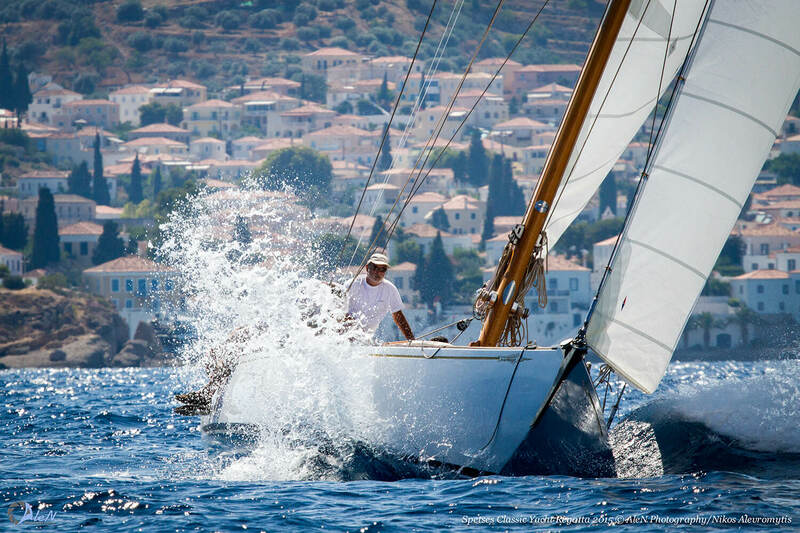 Situated in Porto Heli, close to Athens, a brief boat ride from the lovely island of Spetses, near the Ancient Theater of Epidaurus, and a short car ride from various beaches, all our luxury villas offer numerous options of cultural, social and sport activities suitable for all age groups and preferences. A vast range of activities may take place in our villas and surrounding natural environment, such as sport activities swimming, canoeing, sailing, snorkeling, diving or the pressing of the grapes, during our annual wine-making. Located on the eastern side of Peloponnese, Porto Heli is a privileged seaside town with large protected port, which is a frequent mooring place for the yachting set. Close to Athens (just 2.5 hours away), easily accessible by car or boat, it is situated right across the cosmopolitan island of Spetses. Porto Heli Town & Port are preferred European destinations due to the mild climate all year round. With beautiful beaches, surrounded by rich vegetation and crystal waters, as well as secluded bays and coves, it provides the ideal holiday escape. A frequent family destination, this well-known village provides various options for shopping, entertainment and dining, such as restaurants, seaside taverns, cafes and bars. Sailing and yachting are very popular in this area. 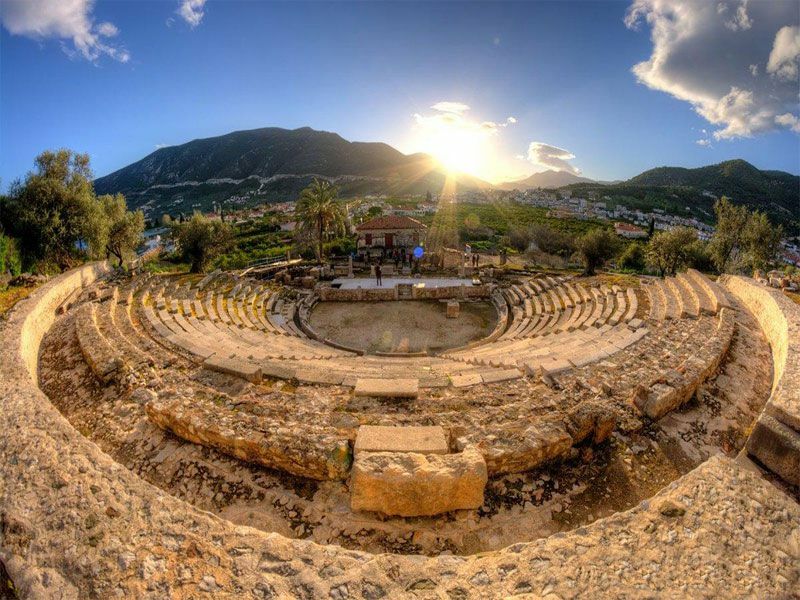 The location is also ideally convenient for touristic road trips to historic sites, such as the Ancient Theater of Epidaurus, Mycenae and Nafplion. A visit to the picturesque island of Spetses, as well as the near-by islands of Poros and Hydra is a must for all travelers to enjoy the traditional Greek cuisine, with the picturesque setting. 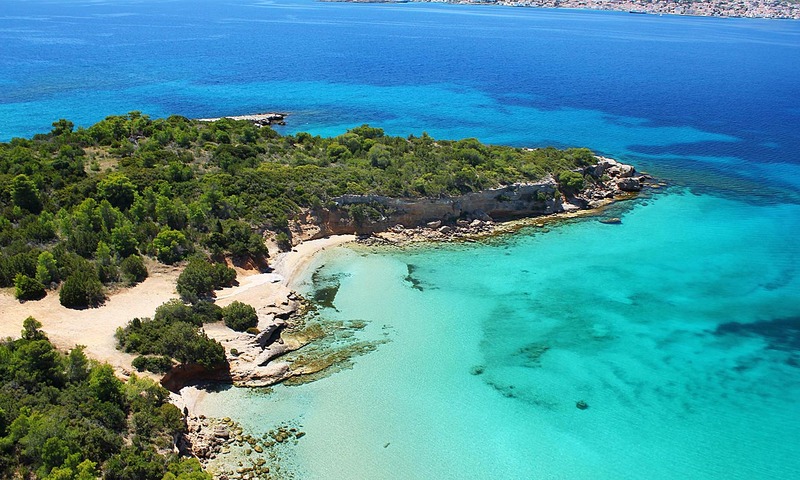 Porto Heli enjoys crystal clear blue seas, with relatively warm waters. Peaceful weathers guarantee calm seas all summer long. There are several beautiful sandy beaches with greenery along the coastline. One can choose between beach clubs offering water sport activities or more secluded beaches in protected coves and small bays full of greenery. There are beautiful beaches along the coasts of areas Hinitsa, Costa and Agios Emilianos. 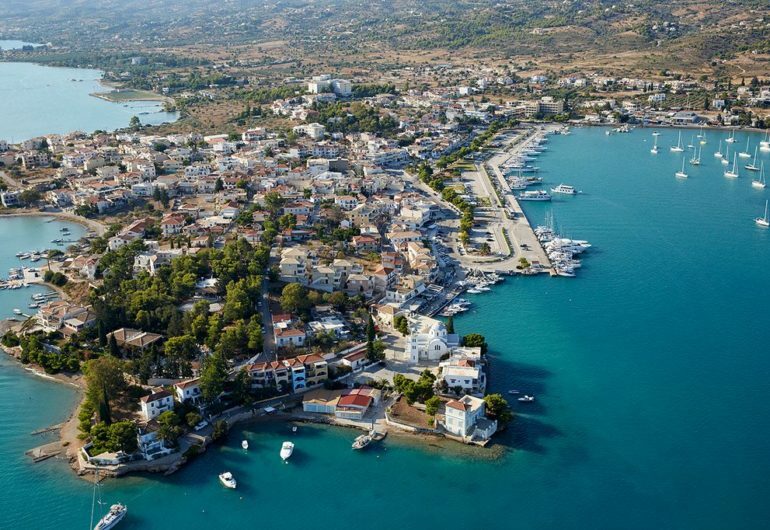 Porto Heli Bay is a popular destination for boating and sailing, it has a renowned water ski school, and an annual Spetses classic yacht regatta attracts admirers as much as participant sailors. 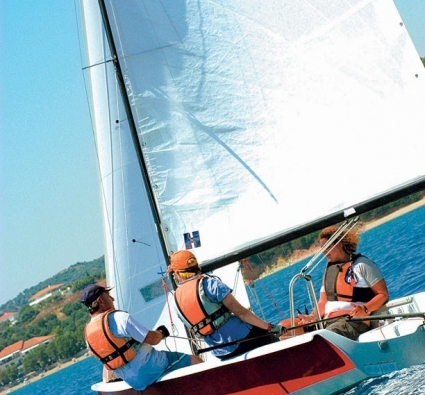 More watersport activities such as swimming, marathons, kids sailing and windsurfing races during summer is for all sea lovers. Porto Heli’s convenient location makes it the perfect base for day trips. It is ideal for touristic road trips to historic sites as well, such as the Ancient Theater of Epidaurus, Mycenae and Nafplion. A visit to the picturesque island of Spetses, as well as the near-by islands of Poros and Hydra is a must for all travelers to enjoy the traditional Greek cuisine, with the picturesque setting. 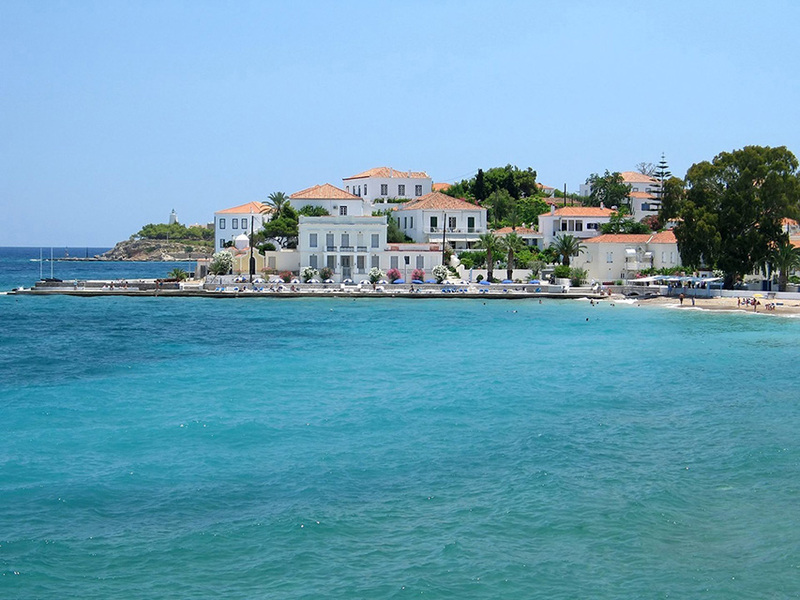 Spetses island is a 10-minute boat ride away and offers numerous possibilities in terms of shopping, dinning and clubbing. With its picturesque town, shops, cafes, bars and seaside restaurants, it makes for a perfect outing, whether day or night. If you require properties in Athens or Abroad please contact us for our affiliate network.